It has been awhile since my last posting, not by design, but instead by neglect in allowing so much time to pass. 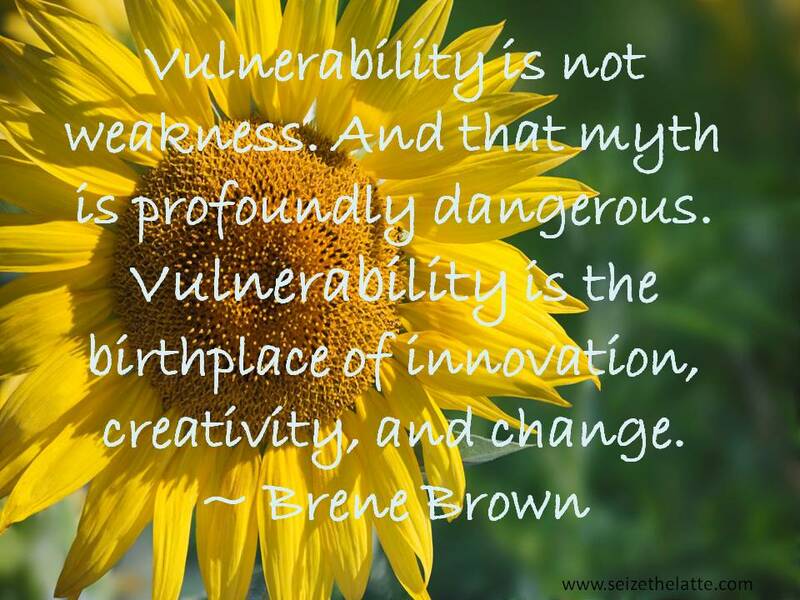 Starting right out being vulnerable opens a space within me to write something of value for you my readers. How much are we willing to be vulnerable to life’s changes and challenges? Open into new possibilities of expressing ourselves at the very core of our being? We all have stories of a time when we felt vulnerable. However, do we have experiences where we purposely opened or placed ourselves in situations where being vulnerable put us at risk of exposure? Exposure to being seen – even those parts that we try to keep hidden for fear that we won’t be loved, liked or seen as strong, smart, independent, competent, etc, etc etc. As the two quotes above reflect – our relationship to, and acceptance of, being in a state of vulnerability opens doorways to expression, innovation, authenticity and knowing more of who we are. Here is a recent example from my own life. A few days ago I decided it was time that I started exploring the possibility of attracting a loving relationship with a man into my life. Since I have a home business I am often isolated, thus the decision to go to the online dating sites for those over 50 years of age. What a treasure trove of ways in which people hide, practice dishonesty, or at the worst attempt to scam others – mixed in of course with those of us who are openly and honestly representing ourselves – like me. Yet, it felt that this was the way to go at least for a one month membership to practice my vulnerability skills. The clarity that I have received over the past few days of exploration is that I kept cutting off possibility by assessing that someone just wasn’t a fit because___________ (you fill in the blank). My delete finger was getting a lot of practice! Going deeper with this I realized that it was the men that had vast differences in their background, education level, interests etc. that had my delete finger hitting the keyboard. Once I realized this I practiced reaching out to someone who had expressed an interest in me first and who’s world was so completely different from mine. Letting go of any preconceived notions I realized that there was room for possibility to expand and learn something new in areas that I had no competency in at all. Yikes, no competency!…and there rests the risk of savoring the journey that opens doorways to self and other understanding. Perhaps even leading to that “birthplace of innovation, creativity and change” and possibility….where the other feels just as vulnerable as you do! 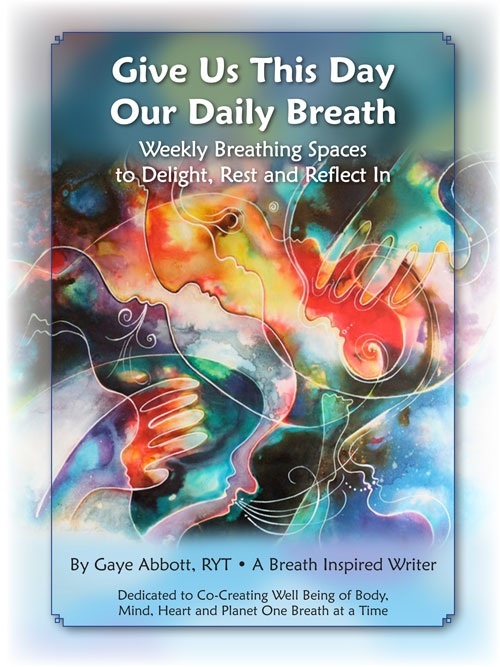 Gaye Abbott, RYT assists individuals to dissolve the layers that cover the natural innate blueprint we came in with and reveal, through a combination of evolutionary energy work, Jin Shin Jyutsu, Reiki and breath re-patterning, the larger purpose and co-creative expression that we are here for. wishing all of it would just “be over with”. 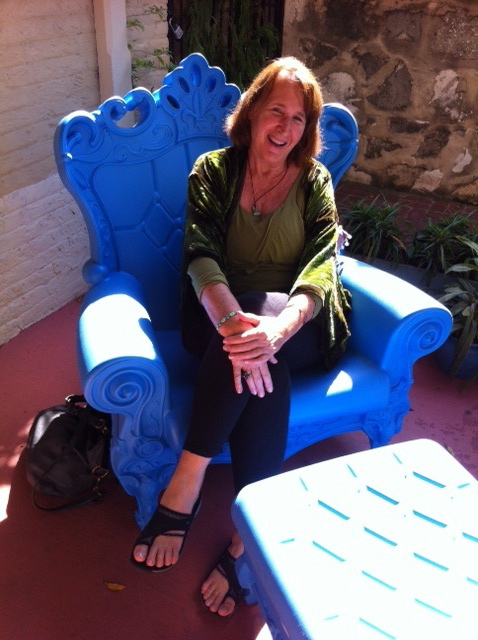 A couple of weeks ago a video came my way which was a very well done interview by Patricia Gras with Dr. Brene Brown. Dr. Brown has done extensive qualitative research on the emotion of “shame” and its intimate connection with perfectionism. She states that shame is a very primitive emotion and that it has to do with fear of disconnection. Connection is “hard wired” into our being as humans and is a basic need. Shame is an intensely painful feeling or belief that we are flawed in some way and somehow inadequate or unworthy of connection. Our culture, through media and advertising, blasts us with perfectionism and ridicules those who are not – claiming that we will be accepted and loved if we are perfect. We end up struggling and creating the very disconnection that we fear the most. It is here that we are invited to look at areas of our lives where we struggle with perfectionism, and more importantly to share the stories with others we trust when we experience shame. It is our imperfection that connects us with each other – our shared humanity. 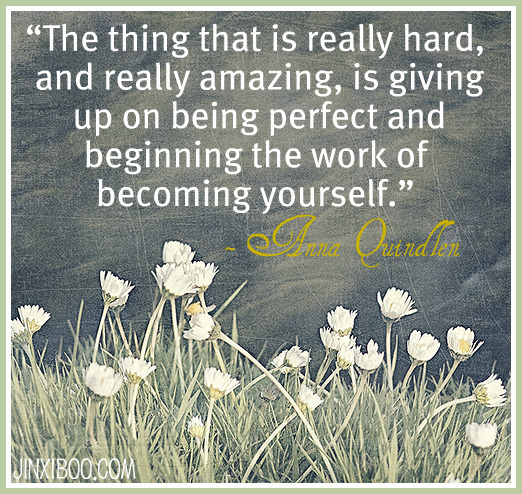 Thus, in attempting “perfection” we are actually disconnecting from the very connection we long for. In authentically sharing our experiences and receiving those stories from others with empathy we are connecting on the deep levels that call to us from our primitive instincts. Dr. Brown states “shame cannot survive empathy”. This holiday season let go of the perfection and appreciate your own humanity and that of others. Tell stories, listen to each other, and connect on real and authentic levels. Let go. Might this contribute to a different holiday season? Now go to this video and see how easy it is to be connected just by being yourself as you are in the moment and simply waiting for the love to be reflected back to you. Don’t let anything get in the way of living your life in connection!